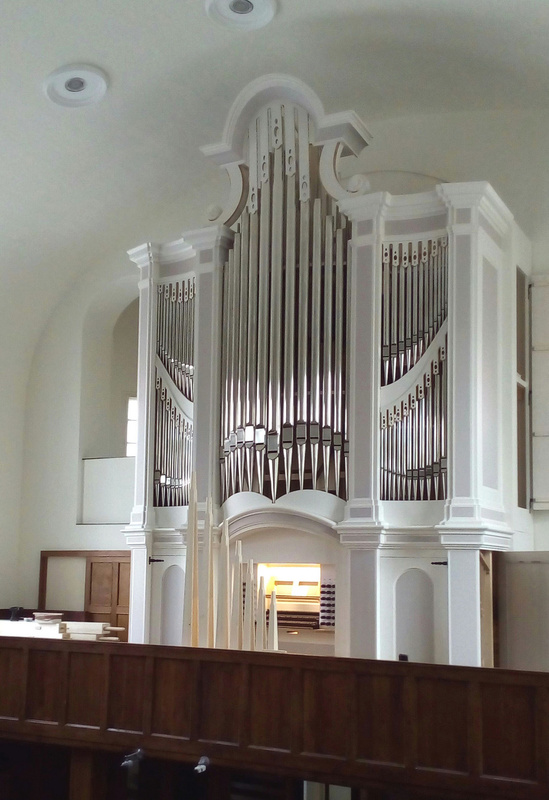 Organ inspired by the late organs of S. Silberman. 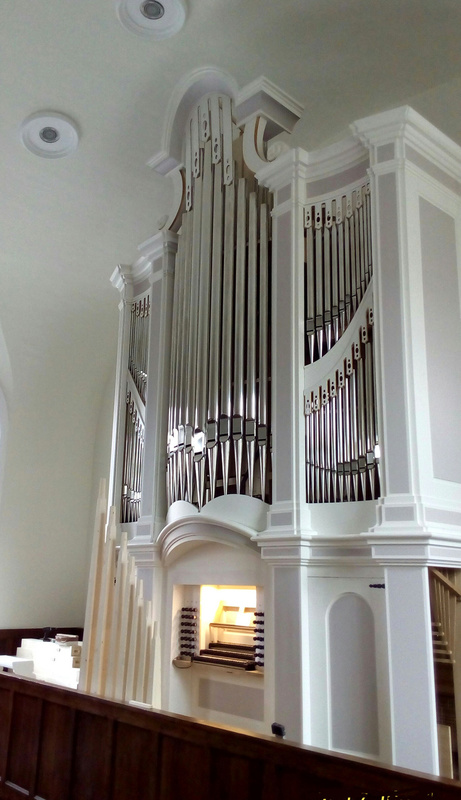 3 manual, 8-ton instrument. 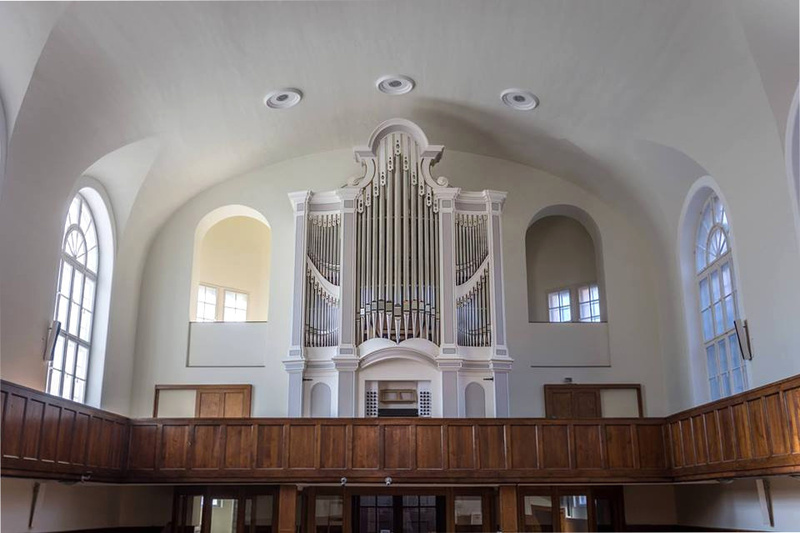 The biggest baroque style organ of Hungary.